My balance has improved significantly. I was comfortable in their care. I have been dealing with the therapist from Border therapy Edgemere for the last 3 months… they handle themselves in a professional manner. They go out of their way to make sure their patients is very comfortable in the surroundings. They are very knowledgeable in their profession. I regained my shoulder mobility after surgery. I now have mobility in my left hip. Thanks for your support and encouragement during my physical therapy. (Just can’t say it enough!) It was very helpful o me as I regain my mobility in my left hip. I am enjoying my garden again. I’m so grateful you didn’t give into my fears but pushed me, ever so gently towards a stronger more confident way of life. I’m walking 4 – 5 days a week and feel great!! I've recovered my speed & agility. All my movements were restored. 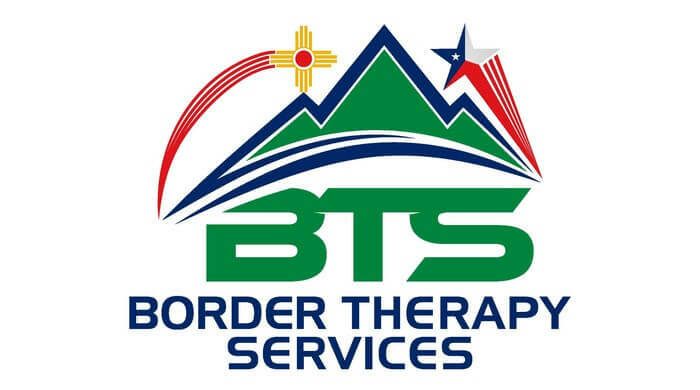 I started going to Border Therapy Services because I had surgery on my arm/elbow. The therapists at Border Therapy were very professional. I recovered quickly. All my movements were restored. I was treated kindly and patiently. I am satisfied with the job they did during my recovery. Our physical therapist staff is committed to radically enhancing your recovery. Take the first steps on your road to recovery from an injury or a fall. Get an evaluation from our trained physical therapists. Our physical therapist gets to the root of what is really causing your plan and creates an individualized plan of recovery. Our patients get results and are able to return to all of the activities that they love. Back pain and sciatica pain are closely related medical conditions. Many times, sciatica pain is the result of a medical back problem. After surgery, you’ll need rehab to get your strength back. With the help of a PT, you’ll be better able to improve body movement. If you need physical therapy for a work injury, workman’s compensation should cover the costs of treatment. 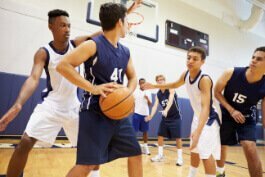 Whether you’re a seasoned and trained athlete or weekend warrior, there’s always a chance of incurring a sports injury. Loss of balance will happen to even the strongest of individuals. When this occurs, it is important to focus balance & gait. Fibromayalgia describes one experiencing debilitating fatigue, tender areas of the body, changes in mood or muscle pain can be diagnosed with this condition.